Medical Mondays with UC Health provides our community with information and advice to help local friends and family make better health decisions. Give the audio below a listen and contact these UC Health Professionals if you or a loved one are in need. 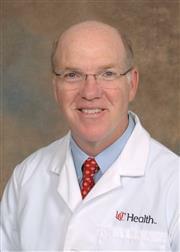 William Barrett, MD, is director of the University of Cincinnati (UC) Cancer Institute, professor and chair of the department of radiation oncology at the UC College of Medicine and medical director of the UC Health Barrett Cancer Center. 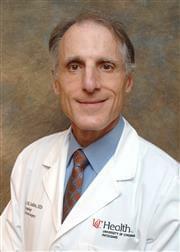 Dr. Barrett received his undergraduate degree from the University of Virginia and his medical degree from UC. His training included an internship in general surgery at UC followed by residency in radiation oncology at UC and a fellowship in brachytherapy at Memorial Sloan-Kettering Cancer Center. Dr. Juan Torres-Reveron is a board-eligible neurosurgeon who provides the highest level of complex care to patients suffering from disorders of the brain, nerves and spine. He specializes in caring for patients with movement disorders including Parkinson’s disease and essential tremor as well as surgical treatment of intractable epilepsy. He also specializes in the surgical treatment of pain and spasticity. Specialties include Imaging, Breast Imaging, Mammography, Cancer, Oncology, Breast Cancer, Cancer Institute , X-Ray, MRI, Breast Health, Diagnostic Radiology, Radiology, Abdominal Imaging, Breast Biopsy (Minimally Invasive), Ultrasonography. In the Department of Radiology. Dr. Louis’s specialties include cardiac surgery, heart transplant, heart disease, cardiovascular disease, cardiology, bypass surgery, ventricular assist device (VAD), adult cardiac surgery, mechanical circulatory device, mitral valve repair and extra corporeal life support (ECMO). 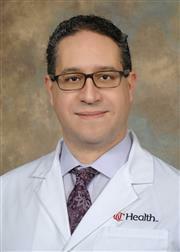 Dr. Aaron Grossman is a neurointerventionalist and a vascular neurologist with UC Health and the University of Cincinnati Gardner Neuroscience Institute’s Comprehensive Stroke Center. Dr. Grossman specializes in minimally invasive endovascular procedures such as diagnostic angiograms, aneurysm coiling and the treatment of AVMs. He holds a PhD in Neuroscience in addition to his medical degree. 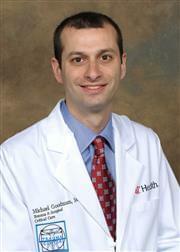 Dr. Grossman held an internship in internal medicine before specializing in adult neurology during his residency. 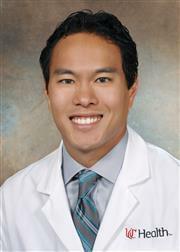 He has completed two fellowships at the University of Cincinnati College of Medicine – one in vascular neurology and a second in endovascular surgical neuroradiology. 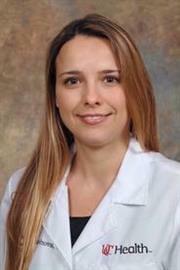 Anisiia Doytchinova, MD, is an assistant professor at the University of Cincinnati College of Medicine Division of Cardiovascular Health and Disease and UC Health cardiologist. 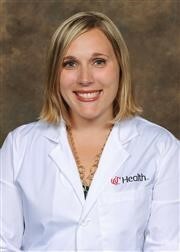 She completed her cardiovascular disease fellowship and internal medicine residency at Indiana University. Her medical degree is from Rosalind Franklin University of Medicine and Science. 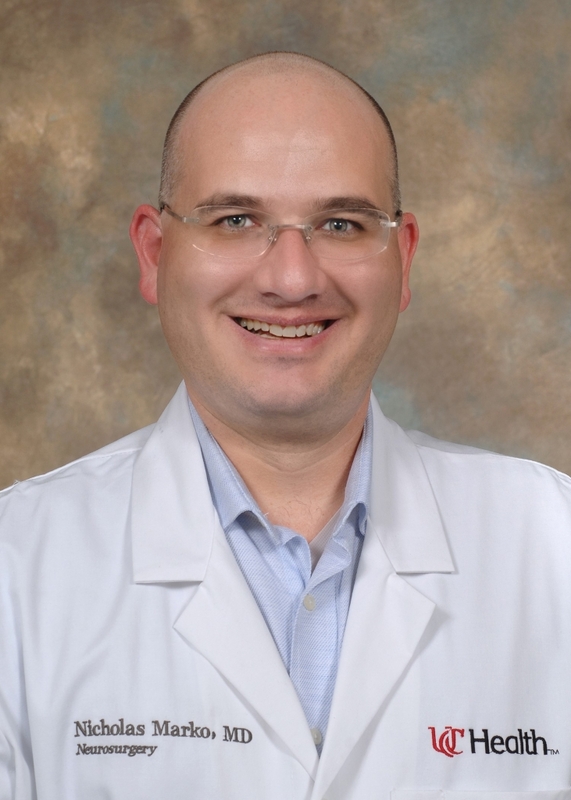 In addition to general cardiology, Dr. Doytchinova’s specialty includes cardiac imaging. She finds the University of Cincinnati/UC Health medical system has an exceedingly strong imaging group with a focus on multimodality imaging, including echocardiography, nuclear medicine, cardiac MRI, and cardiac CT.
For more information on heart matters or to schedule an appointment at UC Health call 475-8521. UC Health Integrative Medicine services combine traditional medicine with evidence-based complementary therapies that focus on healthy lifestyle addressing stress, nutrition, movement, sleep and environment to reduce suffering and promote overall wellness. Our philosophy is a Whole Health approach that empowers and equips individuals to take charge of their health and well-being, and live their life to the fullest. 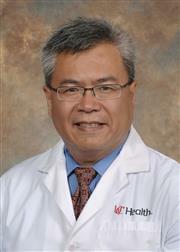 Dr. Joseph Cheng is the Frank H. Mayfield Chair of Neurological Surgery of the University of Cincinnati Department of Neurosurgery at a neurosurgeon at UC Health. Dr. Cheng is a former professor and vice chair of neurosurgery at the Yale School of Medicine, and is an expert in complex spinal surgery, and is recognized nationally for his neurosurgery outcomes research which has led to improved patient care. He also is instrumental in guiding national health policy. 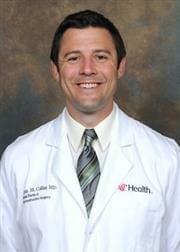 Chad Coe, MD, is a UC Health primary care physician in Florence, Kentucky. 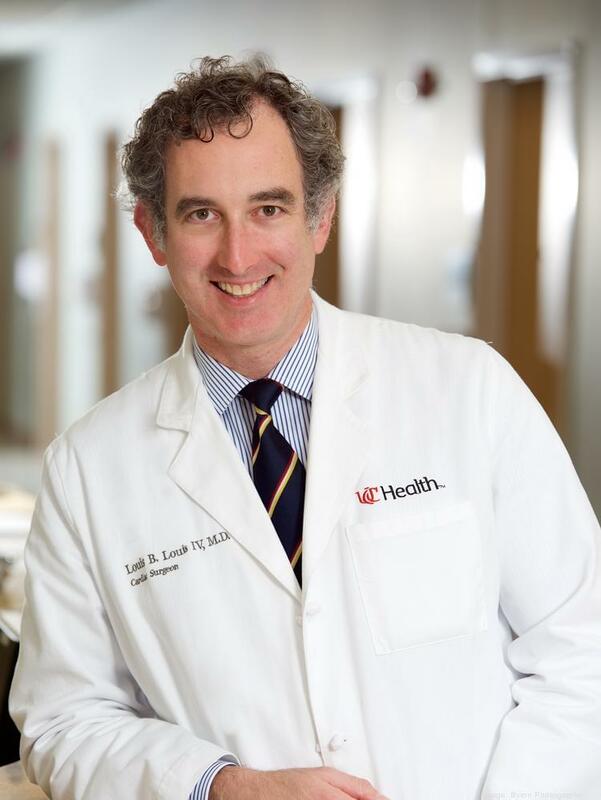 He is double board certified in Internal Medicine and Pediatrics and is also Assistant Professor of Clinical Medicine at the University of Cincinnati. 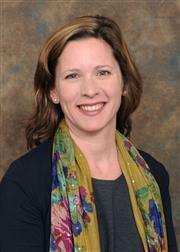 Dr. Coe’s area of expertise focuses on primary care for all genders and ages — infants to older adults. He is now accepting new patients. To schedule an appointment with Dr. Coe, call (859) 594-1010. Discover the promise of academic medicine at UCHealth.com. 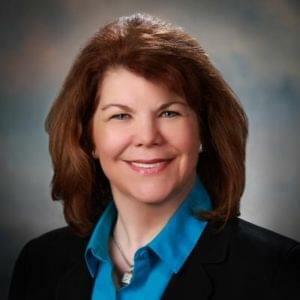 UC Medical Center chief nursing officer, oversees UC Medical Center patient care services and inpatient nursing services, working closely with other hospital leaders responsible for areas where nursing care is provided. 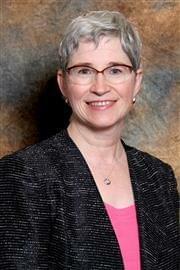 She represents nursing for many system initiatives and as a member of the UC Health Chief Nursing Officer Council. 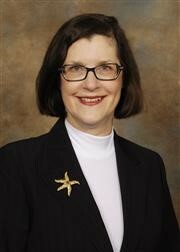 Bokovitz previously served as chief nursing executive at St. Anthony’s Health Care in St. Louis. She received her master’s degree in nursing from Case Western Reserve University in Cleveland and Doctorate of Nursing Practice from Waynesburg University in Pittsburgh. As part of an academic medical center, Dr. Fitch integrates science-based treatment, backed by world-class research. She collaborates with specialty physicians in the practice of integrative medicine, diabetes, nutrition and behavioral health to address the whole person and the patients total health profile. Dr. Fitch developed an interest in obesity medicine after years of treating patients with obesity and related complications in primary care and finding this to be an area not adequately addressed in general practice. Her commitment to focus on practicing in the field of obesity medicine was solidified when she completed her training and board certification from the American Board of Obesity Medicine. Listeners can visit UCHealth.com/weightloss for more info, or call (513) 939-2263 to schedule an appointment. 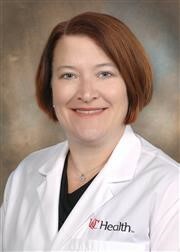 Julie M. Sroga-Rios, MD, joined the UC Center for Reproductive Health in 2012 after completing a fellowship in Reproductive Endocrinology and Infertility at the University of Cincinnati College of Medicine. She is board certified in Obstetrics and Gynecology and is an active board candidate in Reproductive Endocrinology and Infertility. 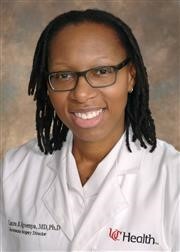 She graduated from Wright State University School of Medicine in Dayton and was a resident at The Ohio State University Medical Center in Columbus. Dr. Sroga-Rios is an Assistant Professor at the University of Cincinnati College of Medicine, an active member of the American Congress of Obstetricians and Gynecologists and of the American Society of Reproductive Medicine. Dr. Sroga-Rios is experienced in all areas of infertility and gynecologic surgery, and her clinical and research interests focus on polycystic ovarian syndrome, implantation, and oncofertility. Dr. Sroga-Rios strives to provide the best approach to each patient by individualizing both diagnostic evaluation and treatment. Visit UCHealth.com/fertility for more info, or call (513) 475-7600 to schedule an appointment. Visit UCHealth.com/cancer for more info, or call (513) 584-Pink to schedule your mammogram appointment. 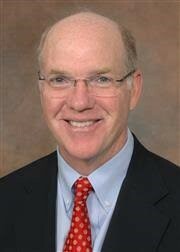 William Barrett, MD, is director of the University of Cincinnati (UC) Cancer Institute, professor and chair of the department of radiation oncology at the UC. Visit UCHealth.com/cancer for more info, or call (513) 584-4775 to schedule an appointment. 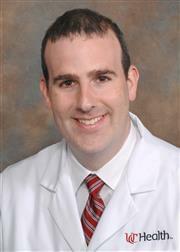 Nicholas Marko, MD, is the new director of the Division of Neurosurgical Oncology for the Department of Neurosurgery and medical director of the Brain Tumor Center for the UC Gardner Neuroscience Institute. 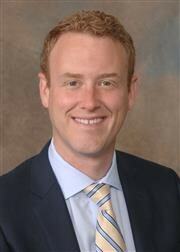 Brian M. Grawe, MD is a Board Certified Orthopaedic Surgeon and is currently an Assistant Professor at the University of Cincinnati College of Medicine, Department of Orthopaedic Surgery and Sports Medicine. Dr. Grawe works in both the Division of Sports Medicine and Shoulder Reconstruction, specializing in both arthroscopic and open surgery of the shoulder, elbow, and knee joints. Furthermore, he has extensive experience in advanced shoulder reconstruction procedures, including shoulder arthroplasty for arthritic conditions and techniques that address instability of shoulder.